With RFID and without RFID. 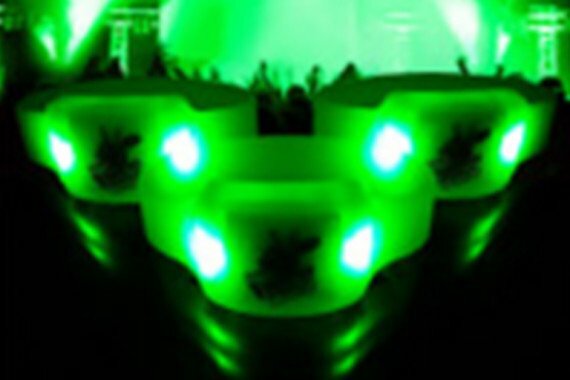 SYNOBAND LED wristbands add a cool tech-buzz to your concert, dance party or corporate marketing event. 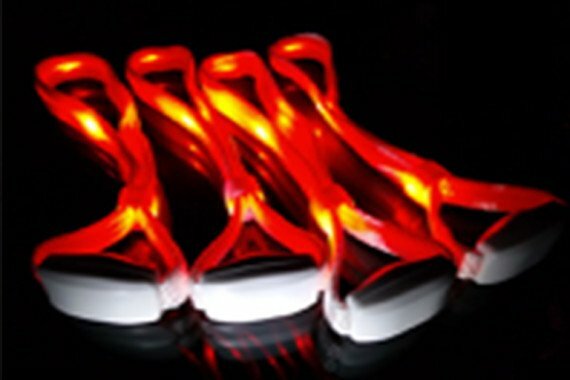 Our LED wristbands are manual, software or music controlled using a 433 MHz RF controller or DMX software at ranges of 200-1000 meters. Available with or without RFID capability. 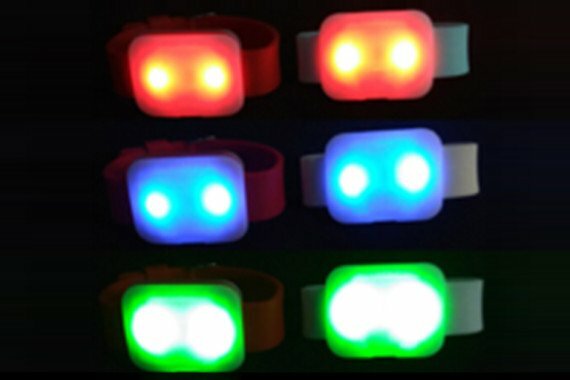 Our LED wristbands are available with RFID is needed using the NFC protocol for applications in ticketing and admission, cash-free drink and food purchases across the venue, and for access control to backstage and VIP hospitality suites.